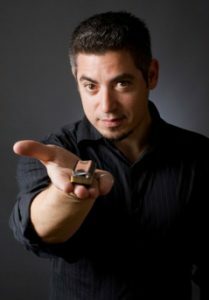 Check out the interview with blues harmonica player and educator Ronnie Shellist as he discusses the upcoming “Fall Global Blues Harmonica Summit” on November 11th, 2017. This online summit will feature 3 of today’s hottest harp experts on topics ranging from Blues and Pentatonic Scale work, Tongue Blocking, Converting a Marine Band Classic to a screw construction, tone quality and so much more. The summit will include lessons from Ronnie Shellist, Dennis Gruenling and Richard Sleigh. Cost of the summit is only $45.00, payable at www.harmonica123.com.